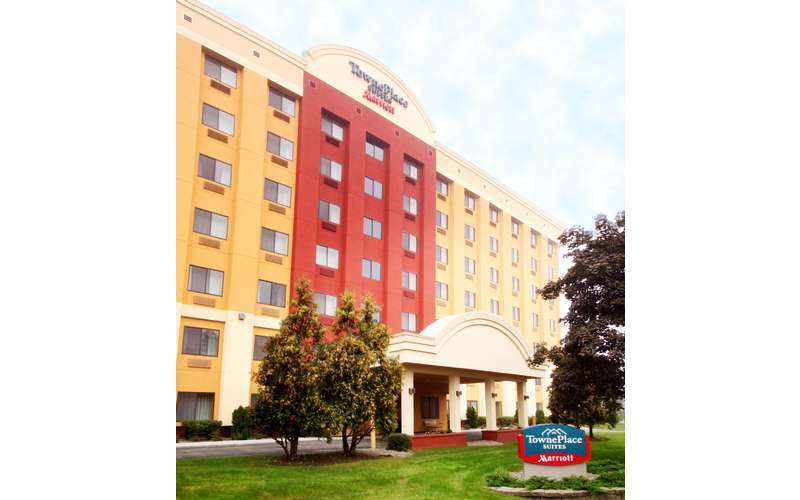 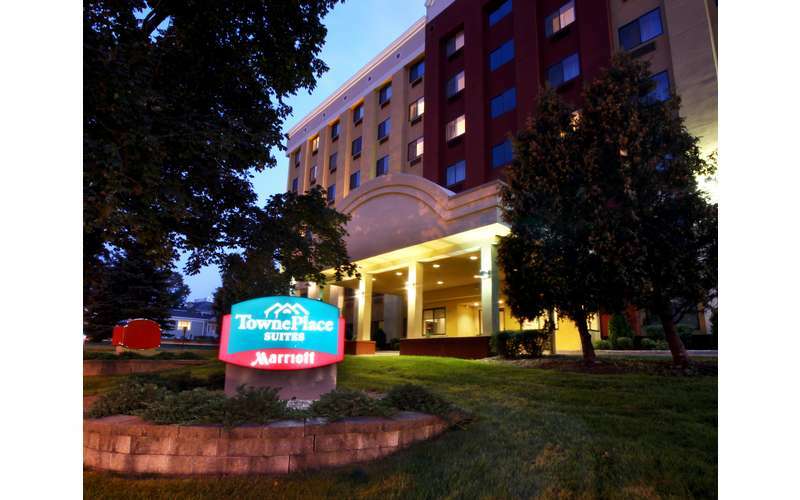 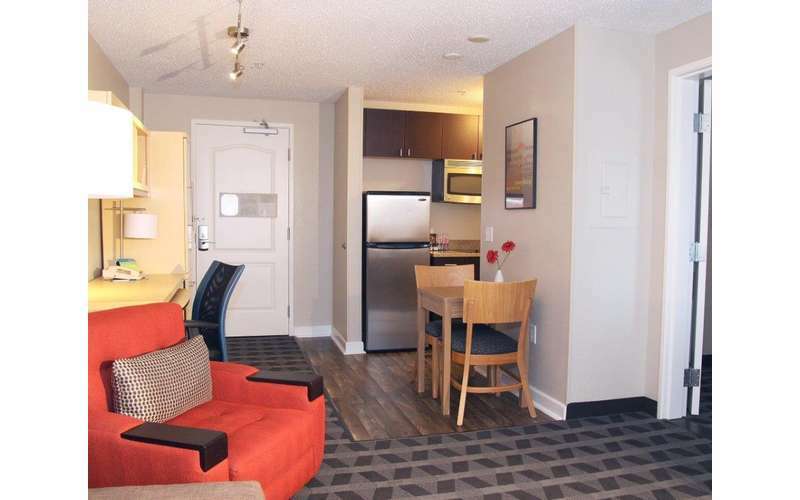 Newly renovated fall 2016, Marriott TownePlace Suites Albany near Albany Med, Stratton VA allows for simple travel arrangements for individuals visiting the area for Albany's premier medical facilities, Albany Law, ACPHS, The College of St. Rose. 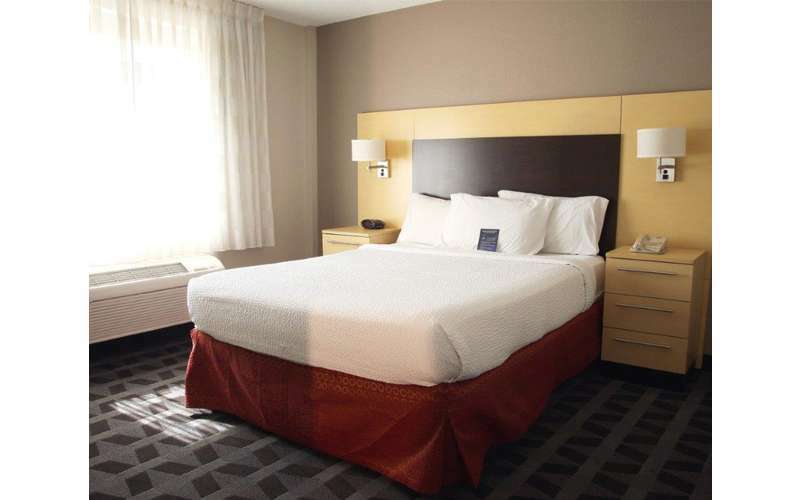 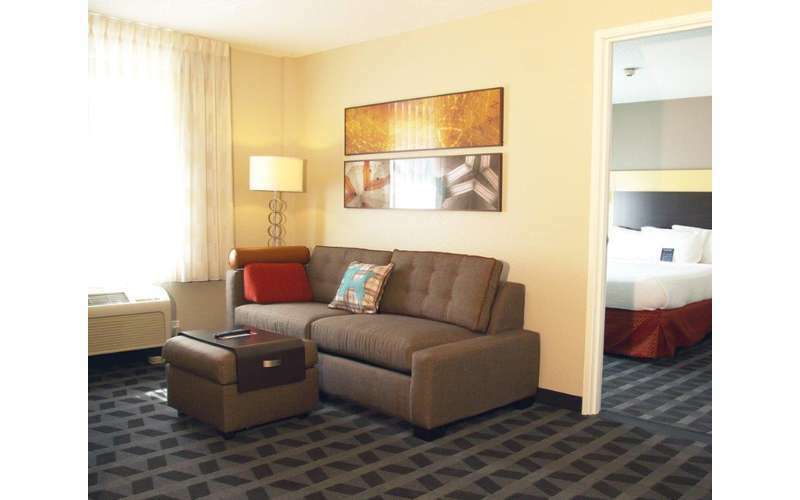 We are located within walking distance from Albany's top Academic and Medical institutions as well as minutes from Downtown Albany business, entertainment and night life. 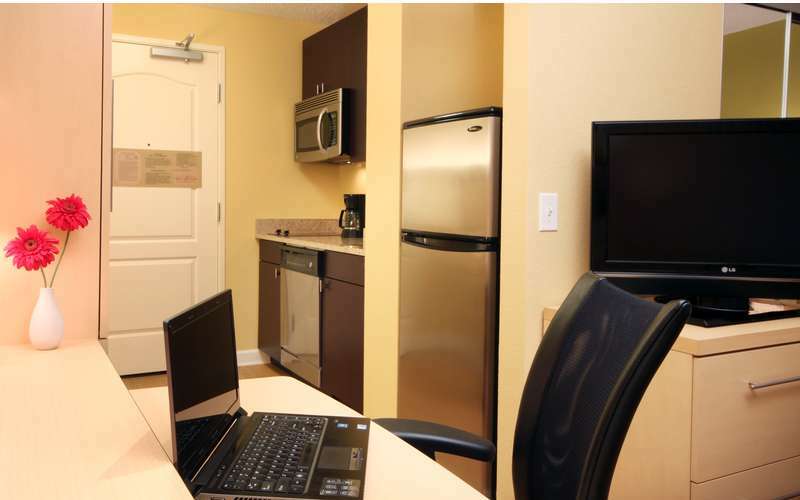 Each of our 106 suites feature a fully equipped kitchen, sitting and sleeping areas and a work space where you can be your most productive. 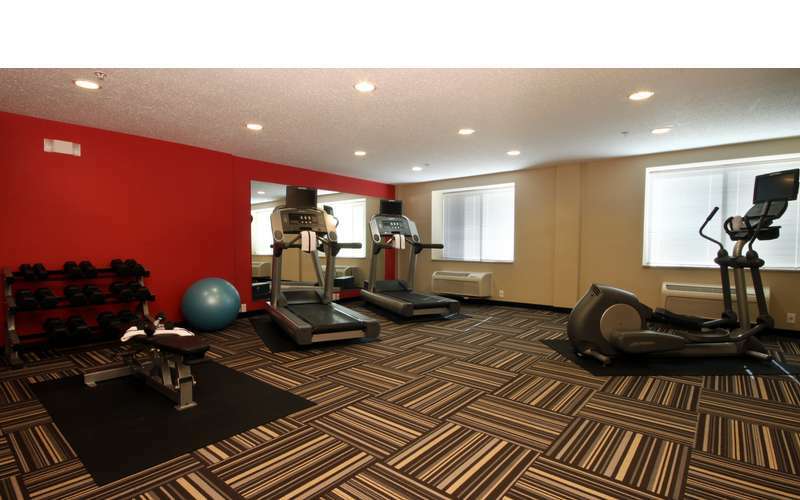 Available in three floor plans: Studio, One and Two bedrooms. 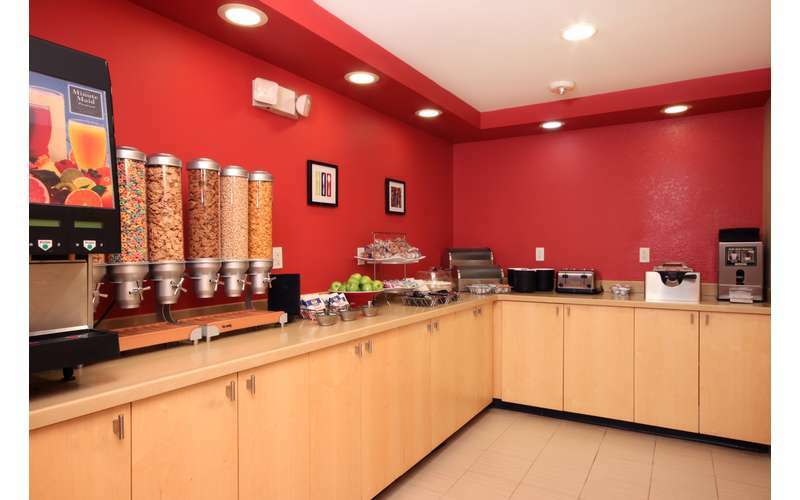 Ask for our Sales Department to ask about Group or Corporate rates or to rent our Meeting space.